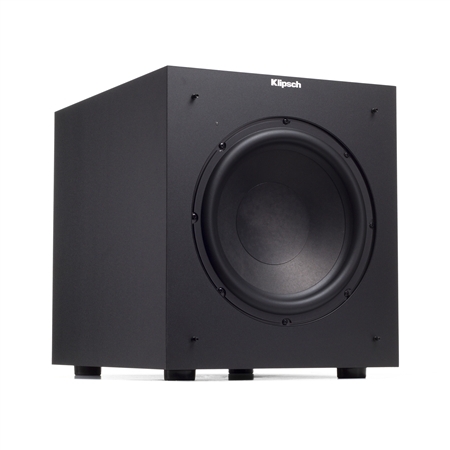 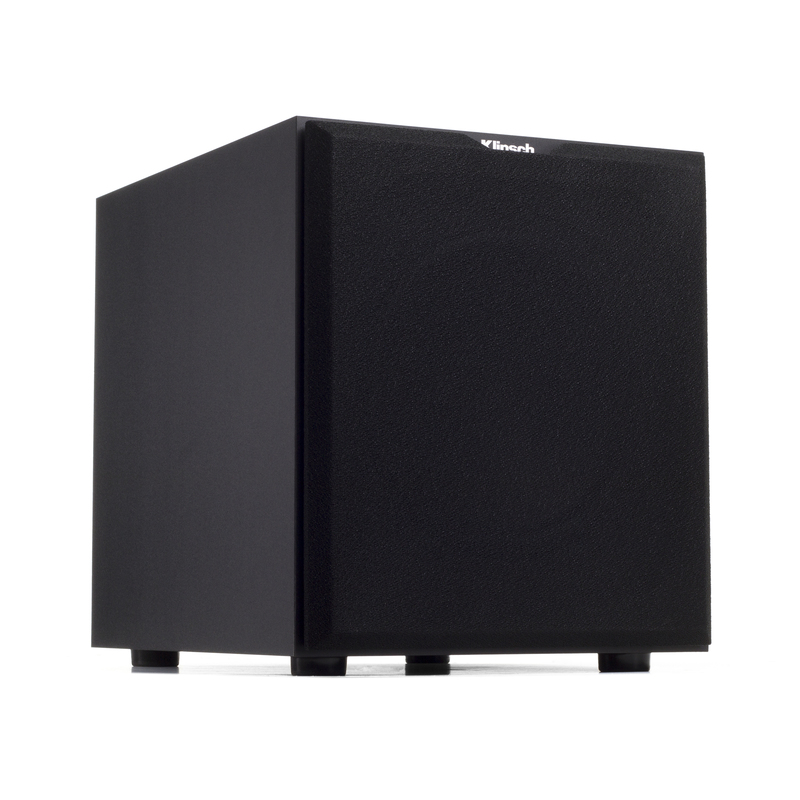 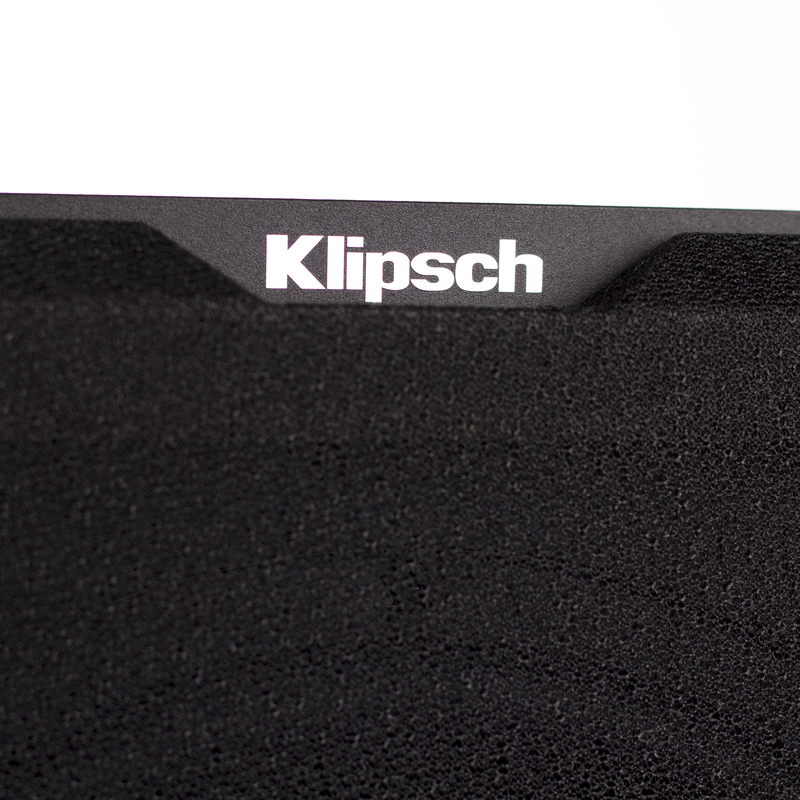 The Klipsch K-100SW subwoofer's lightweight, efficient driver delivers amazing, low bass for your home theater system. With a wide dispersion pattern, you can place this subwoofer anywhere in your room and everyone will be able to feel it. 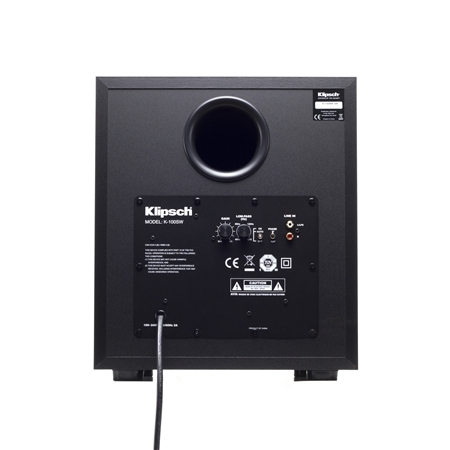 Poly-fiber woofers are exceptionally light while being extremely rigid – providing remarkable low-frequency response, with minimal cone breakup and distortion. 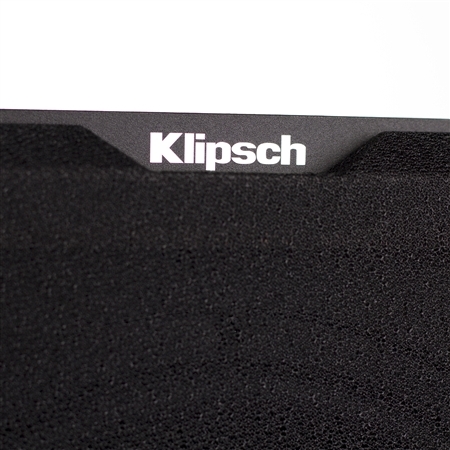 Contemporary aesthetic with absolute durability that results in a seamless integration into any decor.